Are you bride who owns their business? Or a bride who has to network as part of their work? 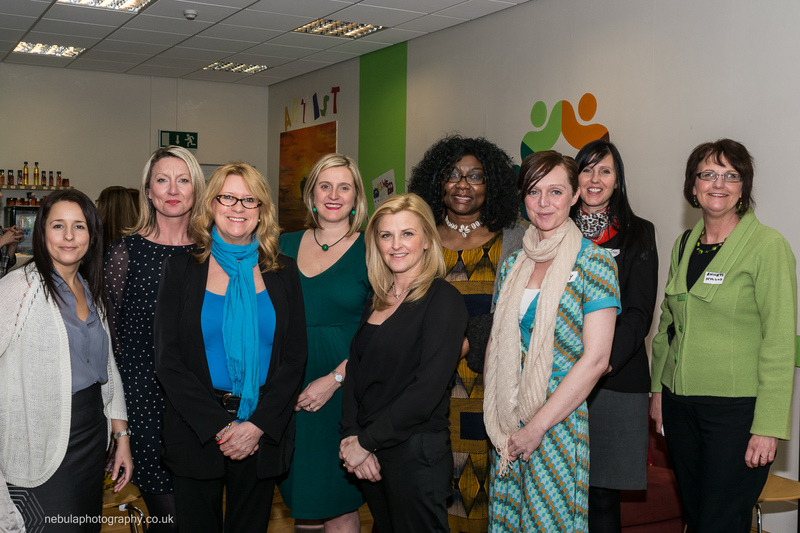 Or do you know of any ladies in business who enjoy meeting other like-minded ladies? Hot on the heals of the superbly successful inaugural networking event, the Stockton Businesswomen’s Network is back!! Networking is such an important part of building a successful brand and business and is often the thing that we don’t find the time to do enough of. Well, your worries are over…at this event, you’ll have the chance to get to know all of your fellow business ladies at this giant speed-networking event.